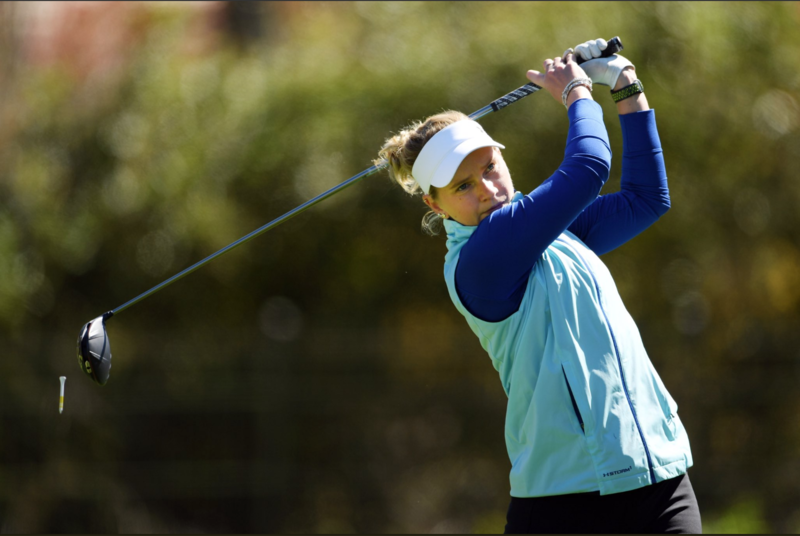 Hayley Davis Shoots Tournament Record at the first LetAccess Event of the Year! Read the full story and comments from the 3 days below! 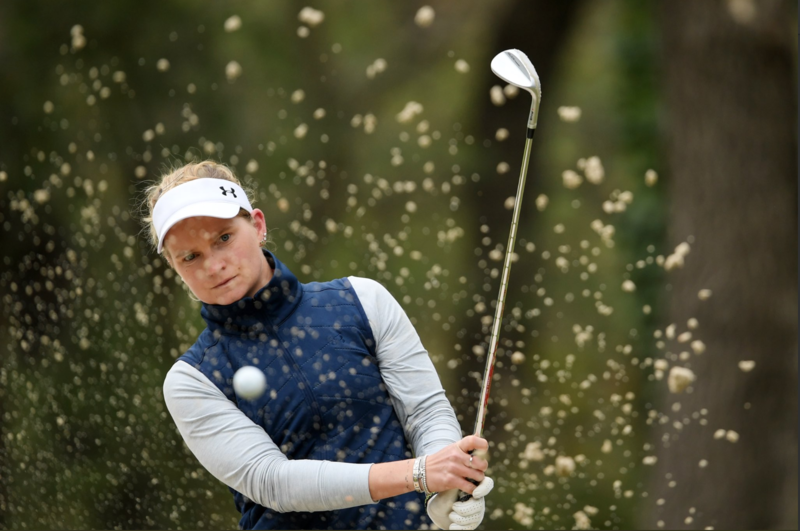 England’s Hayley Davis produced a bogey-free 64, eight under par, for a new tournament record and the lead at the Terre Blanche Ladies Open in Tourrettes, France. 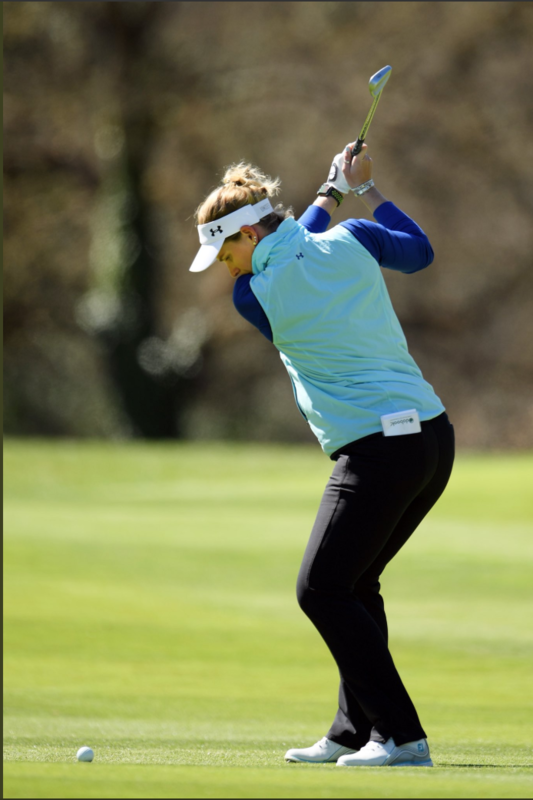 Davis recorded eight birdies, with four in a row from the 4th to 7th, to lead by two shots from France’s Emilie Piquot. 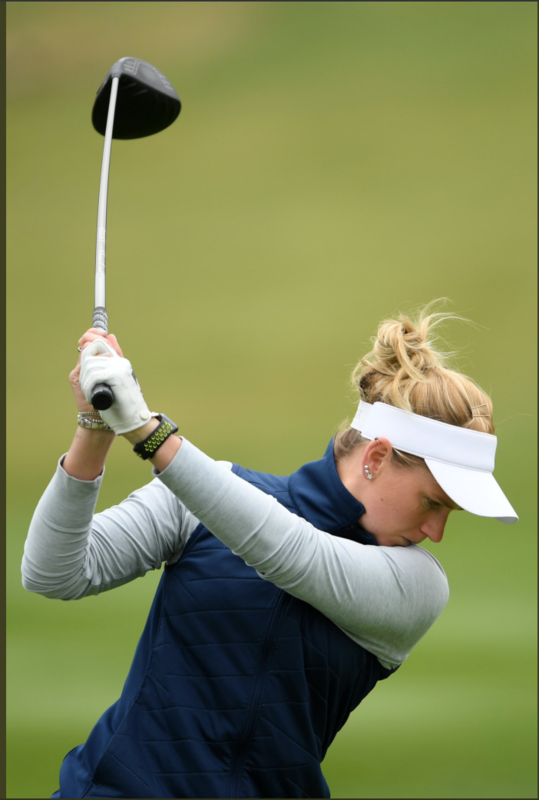 The 26-year-old from Poole played solidly, crediting a solid all round game for her lowest round as a professional. 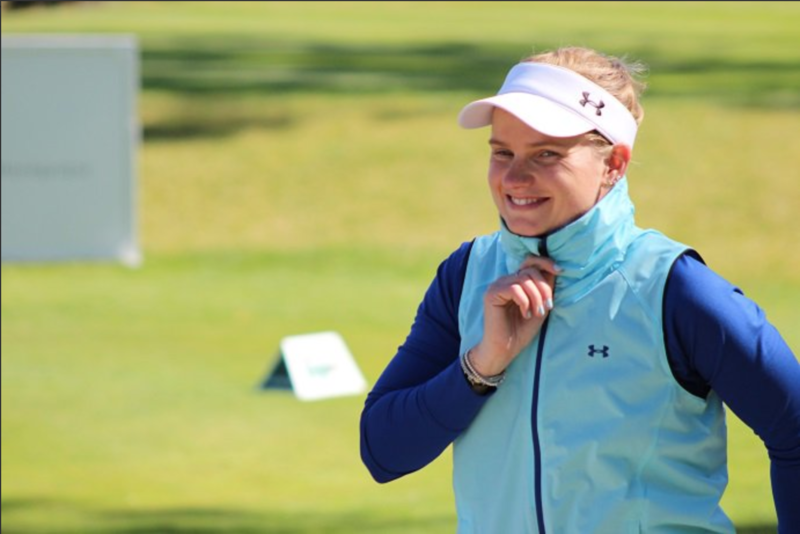 Both players hit the final green in two at the par 5, 18th and it was Davis who bounced back with a two-putt birdie after Schober had three-putted from around 10 metres. Davis shot a closing 74 to Schober's 72.